← Record Low Inventory in the Denver Market! or Where Is That “Shadow Inventory” When You Need It? 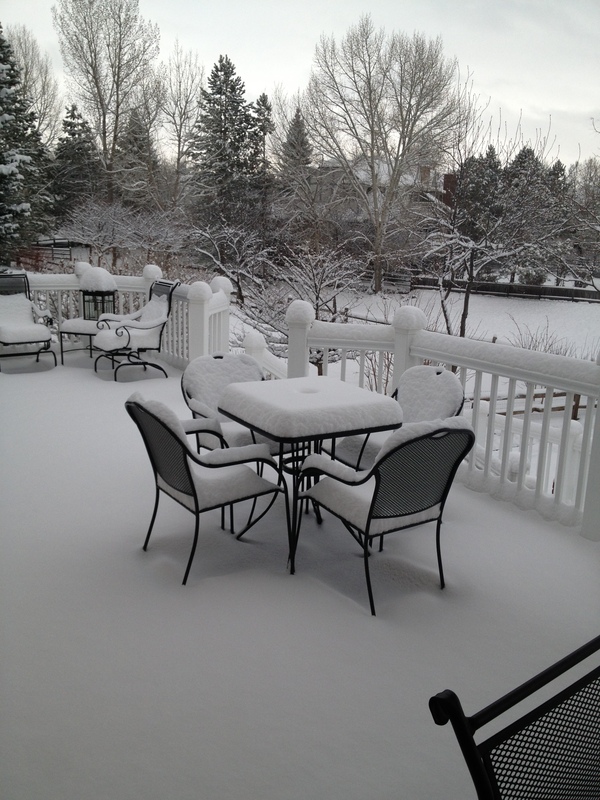 Spring Has Sprung, but Not in #Denver! Now that the weather is starting to warm up it is time to think about the exterior of your house; even if you are not moving this year. Power raking the lawn and fertilizing it are a great start. Check your trees and shrubbery for damage and growth; prune as needed. Clean the gutters and repair any damage caused by snow and ice. Check the roof for damage. Inspect the siding, windows and door frames…do they need caulking or paint? Check for snow or water damage around the bottom of the walls. We all shovel our sidewalks, but who clears the snow away from the house itself? Walk around your property and develop your own list looking for damage or wear. Watch for movement of sidewalks, driveways or deck columns etc. Has the local wildlife taken up residence on or in your home? Owning a well maintained home requires a huge responsibility. One step at a time, however, will keep your home in great shape and ready for summer. This entry was posted in Buying or Selling Real Estate, Centennial, Cherry Hills Village, Colorado, Denver, Denver Housing, Denver Residential Real Estate, Greenwood Village and tagged Business, Carbon monoxide detector, Caulk, Construction and Maintenance, Sidewalk, The Girl Of My Best Friend, Water, Water damage. Bookmark the permalink.